It's Hero Time! Some of Ben's most infamous villains are back, and they're threatening the world- and it's up to you to stop them. 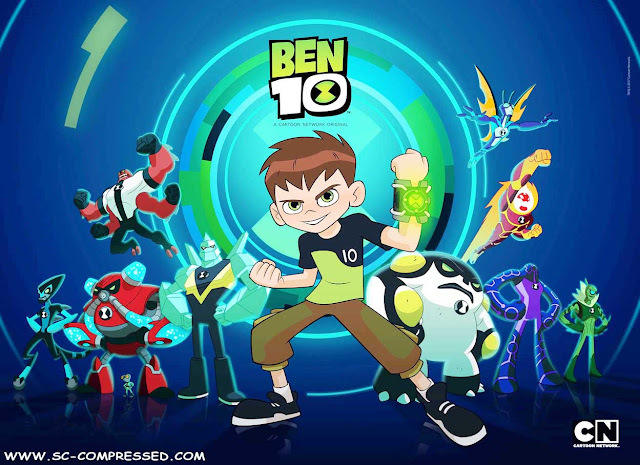 Unlock and transform into all 10 of Ben's alien forms as you take on dangerous opponents like Zombozo, Queen Bee, and the Weatherheads, and save the day with a combination of explosive combat and fun, mind-bending puzzles as you unravel three all-new episodes. Additional Notes: Windows Vista and DirectX® 9.0b and below not supported.